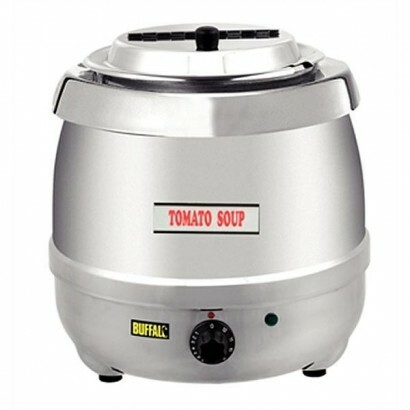 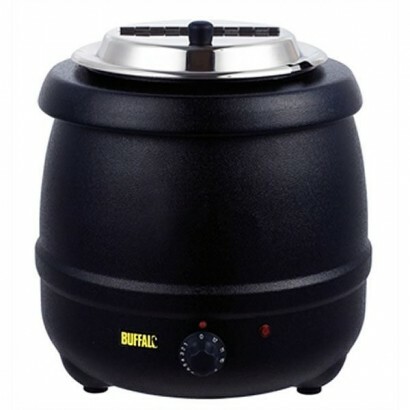 The Buffalo soup kettle, finished in black, is a convenient, compact soup kettle with a 10 litre cap..
For a convenient, compact soup kettle with 10 litre capacity ideal for serving soups, sauces, beans,.. 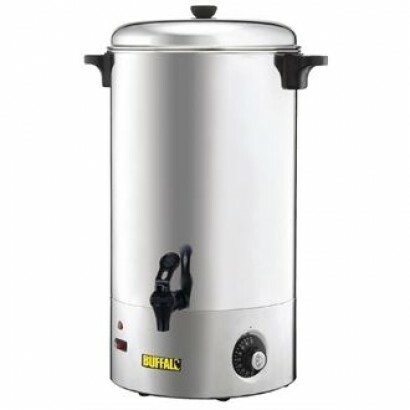 If you're looking to expand in to serving mulled wine, chilli, soups, sauces, beans, curry or stews .. 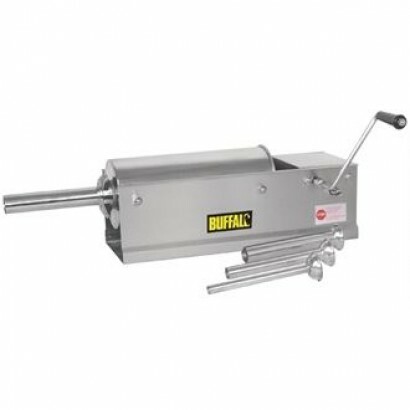 The Buffalo Bag Sealer 300mm is designed for use on all kinds of plastic vacuum pack bags within 300..
For an attractive, minimalistic design and robust, high quality build the Buffalo 1/1 Gastronorm War.. 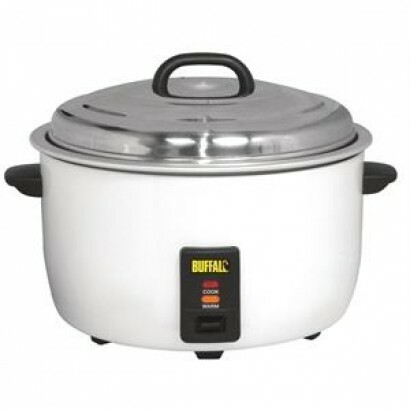 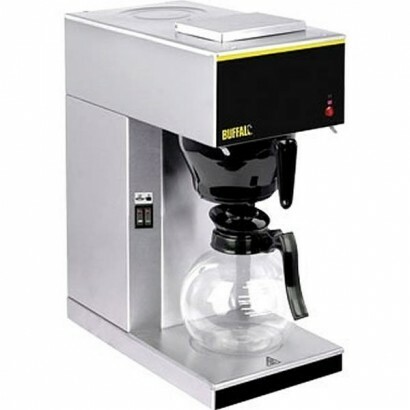 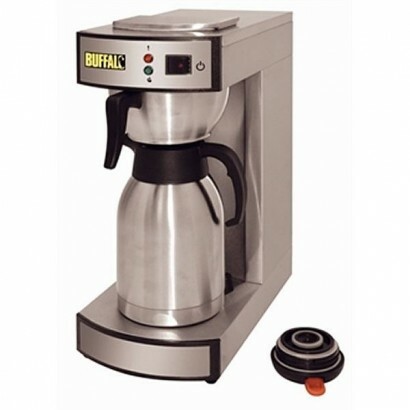 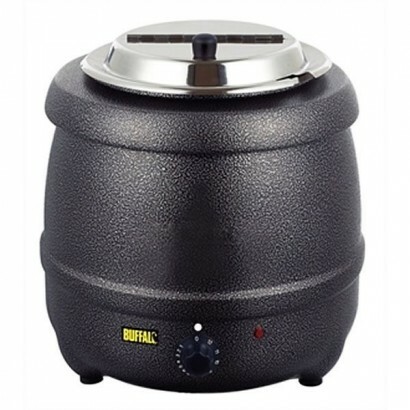 The Buffalo Manual Fill Water Boiler can fit 20 litres of water inside and boil with ease. 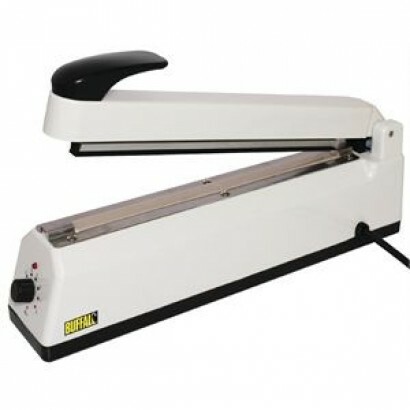 The stain.. 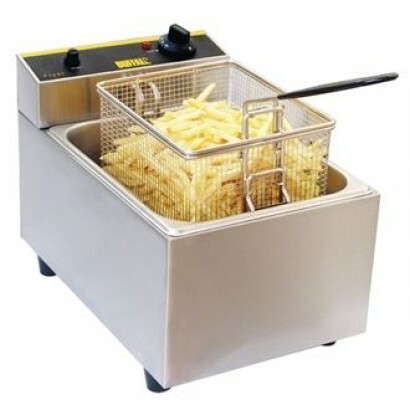 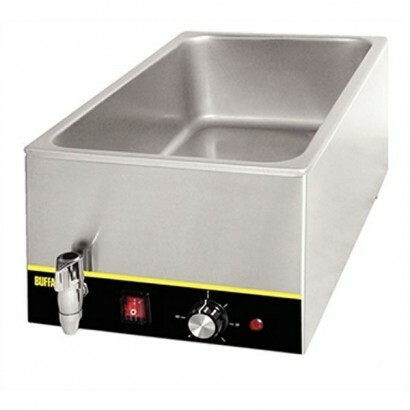 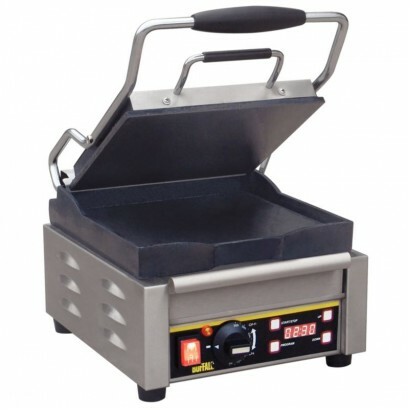 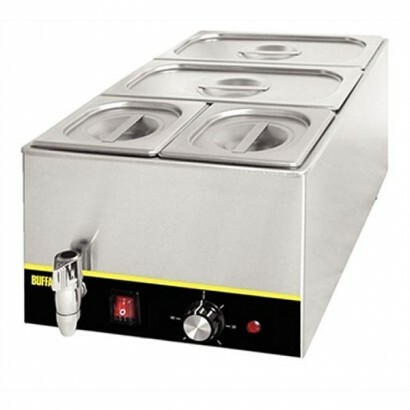 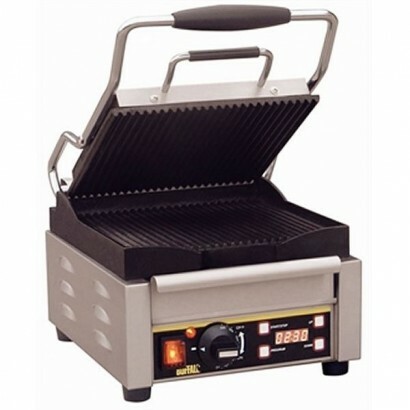 The Buffalo 5 litre Single Fryer is a beautiful little commercial fryer which can produce a high amo.. 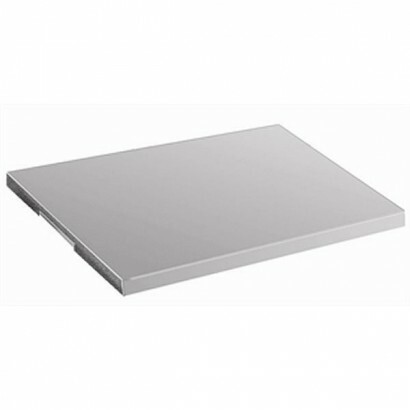 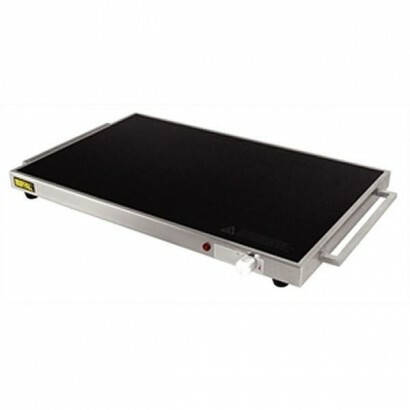 The food warming plate that is the Buffalo L496 Aluminium Hotplate comes with automatic heat up to 9.. 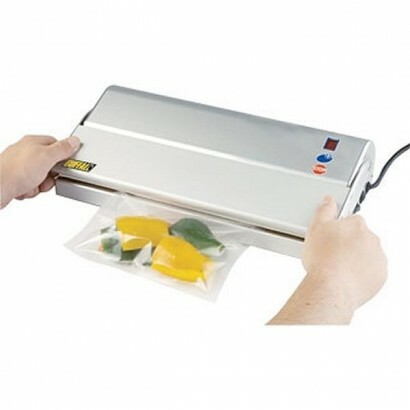 This easy to use vacuum packer has two sizes available for up to 200mm or 300mm wide bags. 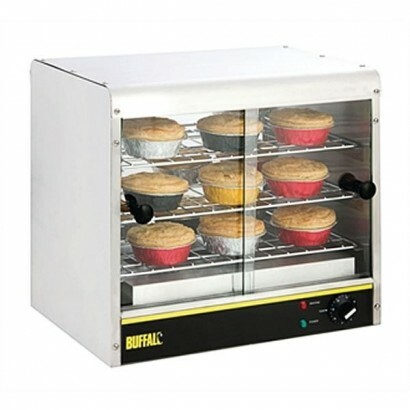 It's easy..
GREAT value counter top pie cabinet, ideal warmer for pastries and pies. 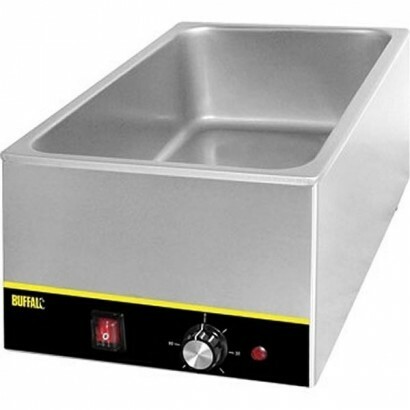 Finished in stainless steel..
Stuff your chipolatas, breakfast sausages, cumberland sausages and boerewors with this Buffalo Horiz..